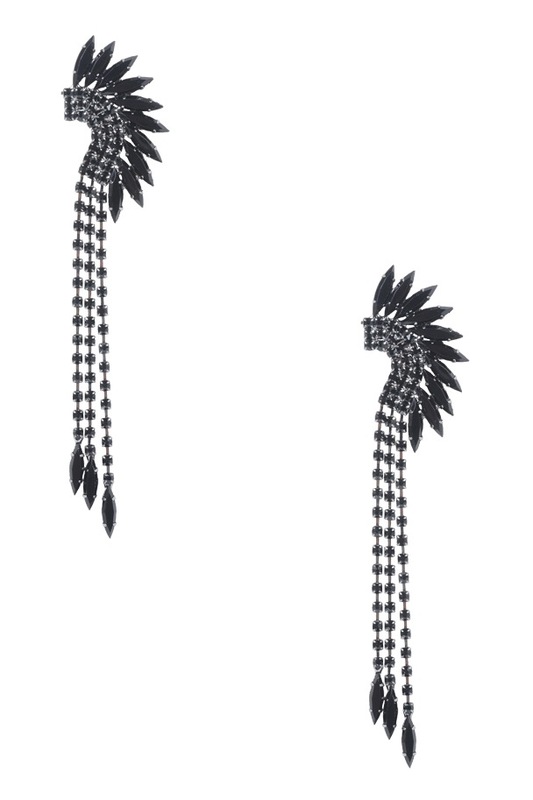 These Native inspired drop earrings feature faceted beads and post backs. High polish finish. Lightweight.